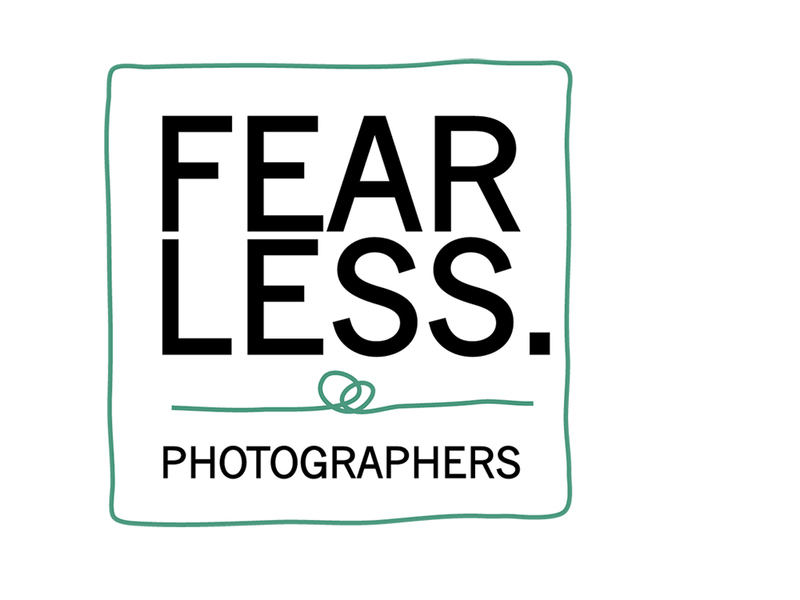 Hello, my name is Leigh McAra and I have established a reputation for being one of the most creative, stylish and innovative Derbyshire Wedding Photographers. I regularly photograph weddings in Derbyshire, Nottinghamshire, across the UK and also destination weddings in locations such as Dubrovnik, Croatia and Lake Garda, Italy. Your wedding photographs will be your lasting reminder of one of the best days of your life. You want them to capture not only the main events of the day, but also every emotion, every moment of romance, those tiny details you have spent months labouring over. For me, every wedding is unique and I feel that can be seen in my work. I make sure I develop a relationship with every couple before the wedding so that I can get a real feel for their personalities and the ‘tone’ of their wedding, be it traditional or contemporary, grand or intimate. Being a wedding photographer based in Derbyshire, which is in the heart of the midlands, means it is easy for me to travel north or south. My close proximity to East Midlands, Manchester and Birmingham airports enables me to easily accompany those of you planning a ‘destination wedding’ somewhere more exotic and wanting the comfort of knowing you will get great pictures from your wedding day. Your wedding photographs are one of the most important investments you will ever make. Let me help you gorgeously preserve the best day of your lives. Leigh was recommended to us by one of our friends to cover our wedding, and what a recommendation he was! He superbly captured our wedding day and we can’t thank him enough. His friendly, calm manner on the day was just what we needed! The photographs captured were brilliant, natural and artistic. The icing on the cake was the unique video presentation of the highlights from the day! 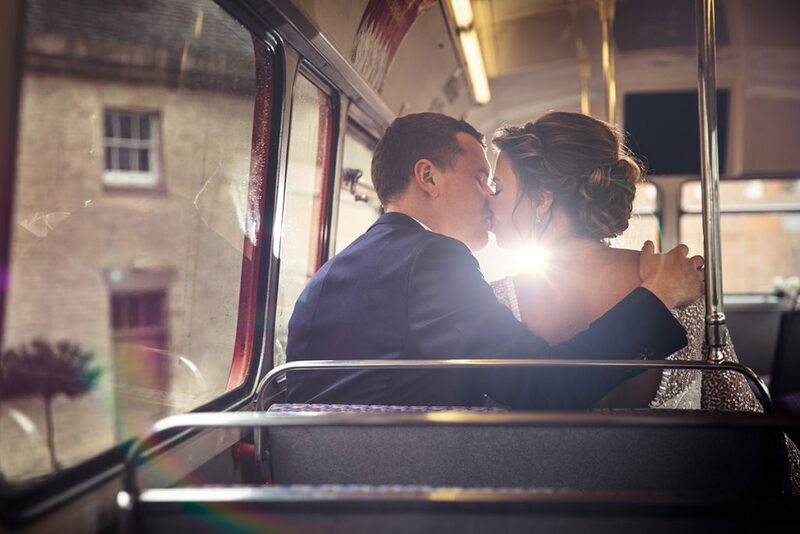 "As soon as we viewed Leigh's website we knew we wanted him to capture our special day. Leigh is an amazing photographer and his work speaks for itself, in our opinion he is in a league of his own. Our photographs far exceeded our expectations. Everyone who has viewed our photographs are always very impressed, we also had our wedding photos included in a magazine which is all credit to Leigh's talent. Leigh came to Italy as our wedding photographer and left as our friend!" We wanted a natural feeling that captured the 'magic' of the day. 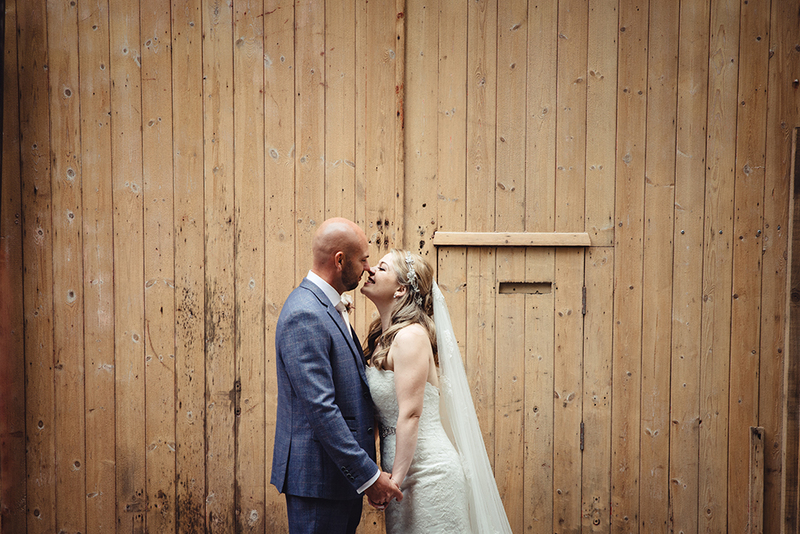 The photos Leigh created for us were absolutely pieces of art in their own right - he allowed for a relaxed and natural environment and did an absolutely fantastic job of keeping me calm in the chaos and run up to the church. During the day he just blended in with guests and captured many spontaneous and special moments, without us even knowing he was snapping away! Leigh and Renata were brilliant from the first day we met them to discuss our ideas. They were in touch whenever we needed them and helped plan some fantastic shots. They were awesom on the day - and the end product of both photos and our wedding video are superb and will keep our day with us forever. I can’t recommend them highly enough! "Mate these are incredible - absolutely blown away. Leigh and his team of photographers were incredible. They made everyone feel so comfortable and captured the day perfectly. 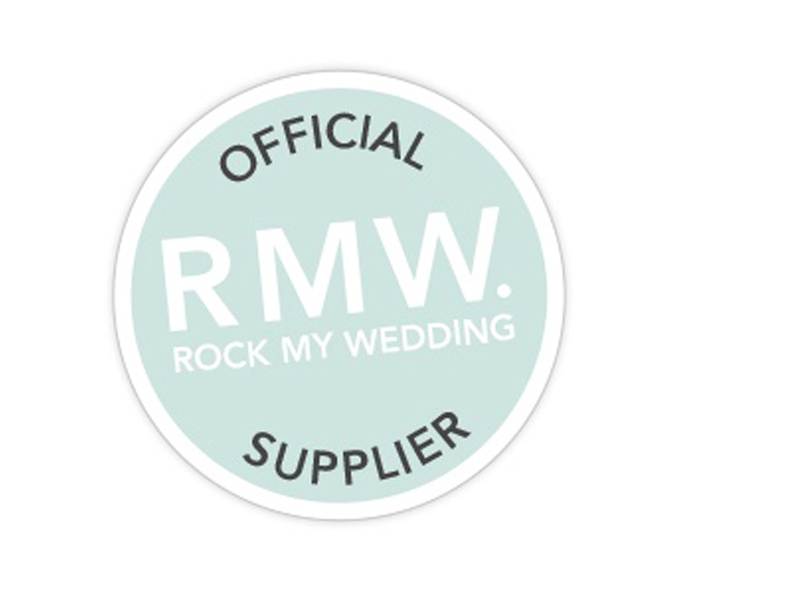 I would recommend them to anyone looking for a wedding photographer in Derbyshire or anywhere!" Leigh has the perfect approach to wedding photography, his professionalism is only equalled by his friendliness. We were impressed by his willingness to be well prepared before the day meeting us at the venue for an informal meet and greet and to recce good locations for photos. Leigh made us feel very comfortable, most importantly the photos we have received capture everything and more from our special day and we are over the moon with them!! Leigh and his team were so lovely, friendly and professional. They blended in really well with the wedding day and produced a great variety of natural and posed shots. Absolutely perfect. Could not recommend Leigh highly enough. We booked Leigh for our wedding in July this year as we had seen his online portfolio and loved the pictures he produces. On the day Leigh was fantastic and very accommodating. Having received our photos, we are blown away by how great they are and how Leigh managed to capture so many of the little moments others might have missed. Hi I'm Leigh and this is my wife Renata. I've been taking pictures for 24 years now and after getting married last year my wife joined the business. We work together to give you the most enjoyable experience and produce the best images of your wedding day.